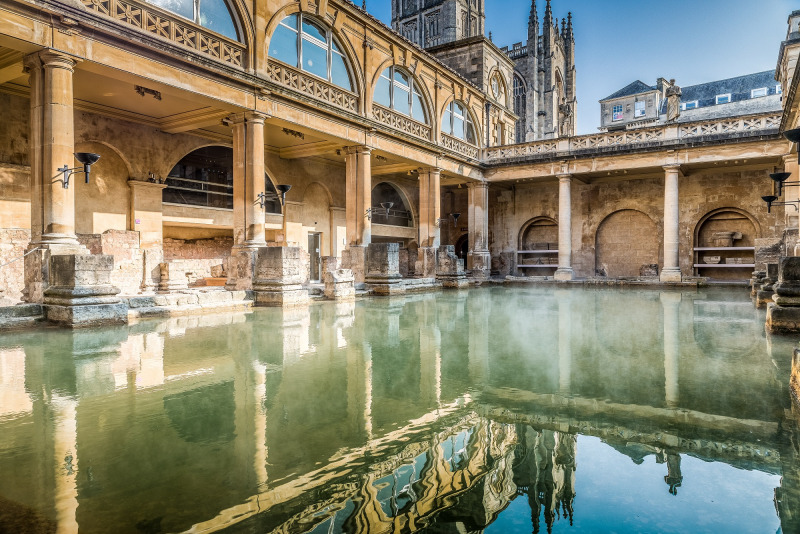 Make the most of Bath's natural thermal waters with our unique spa package which spans 2000 years! • Entry to the ancient Roman Baths; the best preserved Roman Bath complex in Northern Europe. 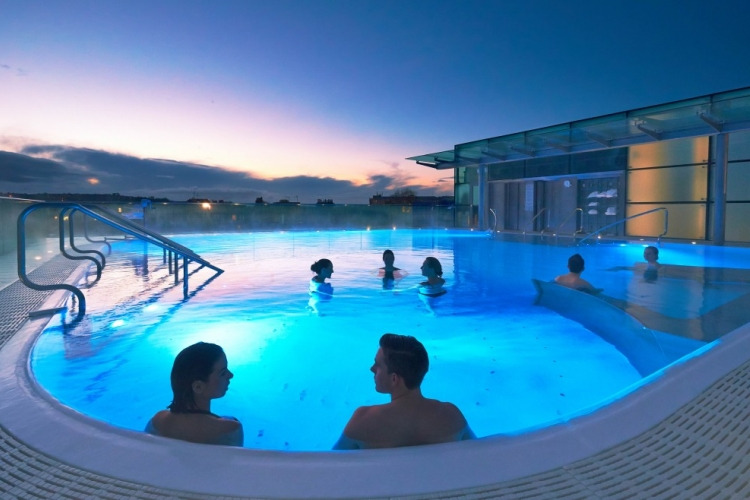 • A two-hour spa session at Thermae Bath Spa. The Spa is open from 9am until 9.30pm (last entry 7pm). Your voucher includes use of the open-air roof top pool, the indoor Minerva Bath, and the multi-sensory Wellness Suite plus towels, robe and slippers. Please note - you cannot book a specific date or time slot at the Thermae Spa. It is recommended that you make a reservation at the Pump Room Restaurant in advance, to ensure you get a table at your chosen time. This can be done by phoning 01225 444477 or booking online at https://thepumproombath.co.uk/book-online. If you opt for FREE COLLECTION from the Bath Visitor Information Centre, tickets MUST be collected from our office BEFORE you use your package, otherwise you will not be admitted. Our office is open 9.30-5.30 Monday to Saturday and 10.00-4.00 on Sunday, and can be found at Bridgwater House, 2 Terrace Walk, Bath BA1 1LN. The package includes vouchers which are valid between 9 and 12 months, but may have different expiry dates, so please check them carefully. Due to the nature of the package and the number of companies involved in the scheme, the vouchers within the package are non-refundable and cannot be extended past their expiry date. 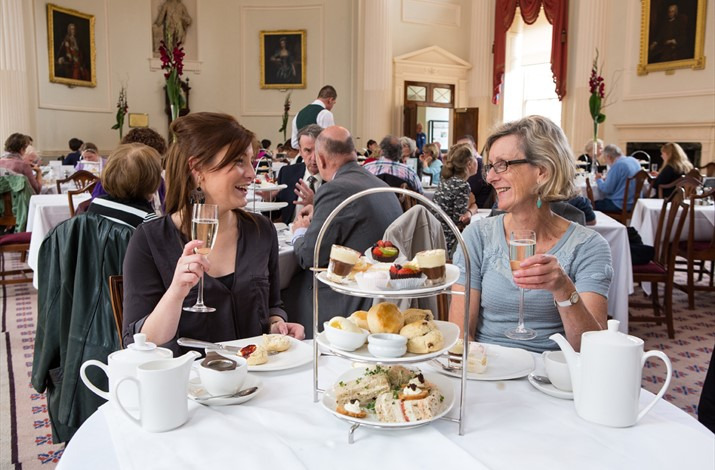 If you have opted to pick up your tickets from the Visitor Information Centre on arrival in Bath, please allow 24 hours between ordering and collection. If you require your package within 24 hours, please call 01225 614420, to ensure it can be processed in time. 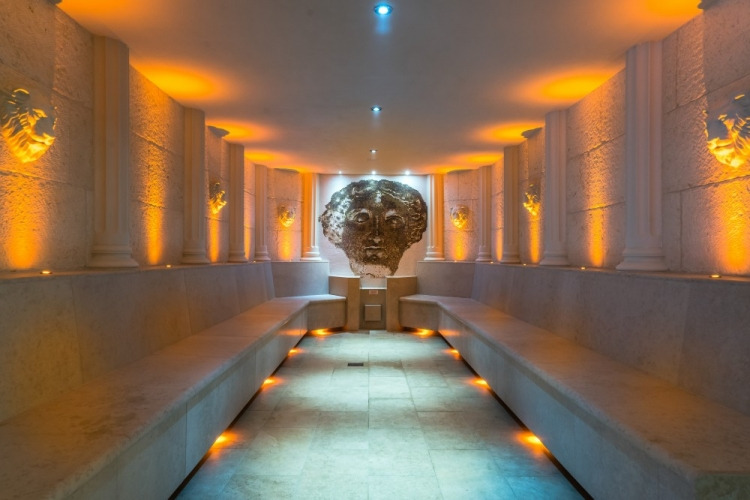 We advise a visit to Thermae Bath Spa in the morning when it is quietest. Lengthy queues can often form in the afternoon and vouchers do not provide priority access or guarantee entry if the Spa is full.